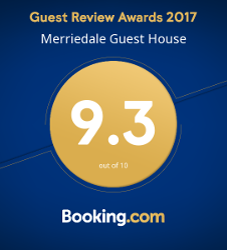 Mark and Sandra offer you a very warm welcome to Merriedale Guest House recently awarded the Trip Advisor 2017 Certificate of Excellence and also winner of 2015 Service Excellence. 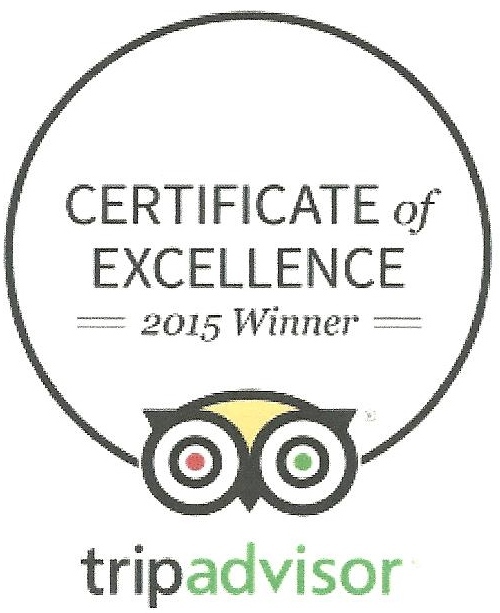 We have also been awarded Booking.com 9.3 Guest Review award for 2017. Situated in a prime position in Paignton, part of the English Riviera and overlooking Victoria Park. 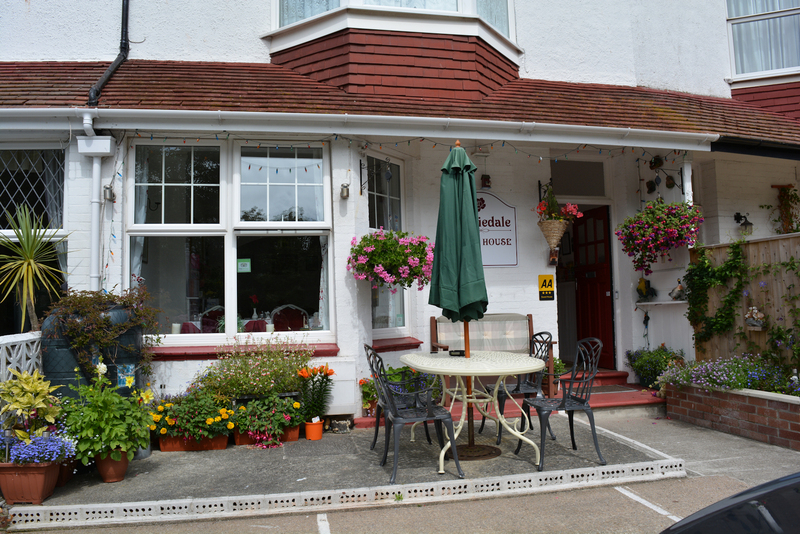 We are just two minutes walk to the beach and Paignton Pier, and just a few minutes level walk to the main street with all its local amenities, shops, train and bus stations. We have a private car park for the use of our guests. 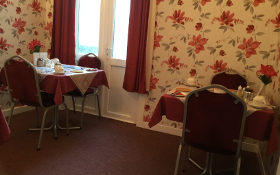 If you are looking for short breaks, long breaks, weekend stays or just passing through and need B&B for one night only, we can accommodate you. 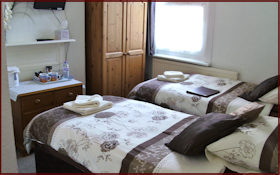 If you have any queries about Merriedale Guest House, please do not hesitate to contact us. We look forward to helping with your enquiry. 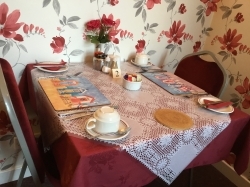 Start the day with a selection of fruit juices, cereal's and tea or coffee. Enjoy a full English breakfast with quality locally sourced ingredients in our modern dining room, or if you prefer a lighter start to the day, eggs any way you like on toast, beans / tomatoes or mushrooms on toast. Hot toast with jam or marmalade before heading out for a day of exploring the area or just chilling out on the beach. 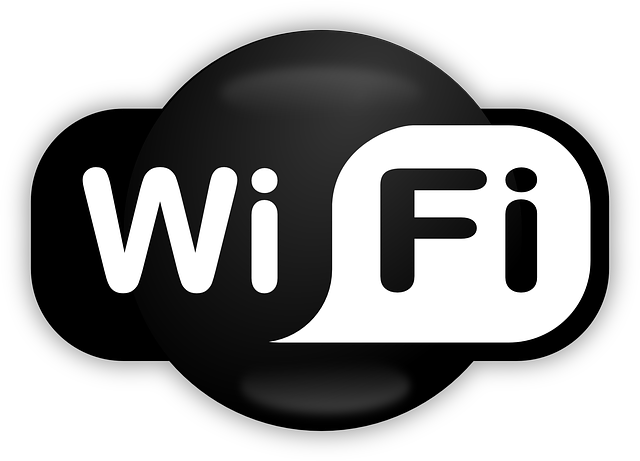 Contact us direct on 01803 553013 for our best prices!